Our Pharmacy is staffed with fully qualified and experienced female pharmacists who can explain the method of use of any medication, and can advise you on other confidential therapies you may need. We pride ourselves in aiming to stock all of the medication we prescribe as a practice. We also have medications that are hard to obtain, in addition to all the basic medication prescribed. 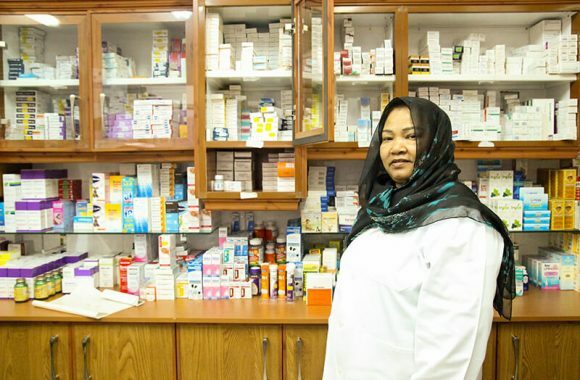 We provide a convenient pharmacy service, in-house.